Looking for the perfect jacket to see you through camping expeditions, field missions or just a bloody cold night out, talking over a pint in the beer garden? You’ve come to the right place. Because we know a few tactical jackets that’ll do all three. 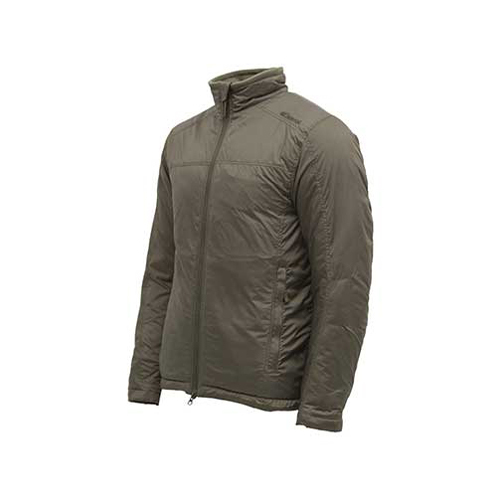 Our latest product offering, the Valhalla Summit Soft Shell Jacket, is designed for comfort and utility. The three-layer integrated shell pairs with water resistant fabrics which wicks moisture and maintains body heat. Equipped with underarm vents for temperature control, reinforcement on the forearms, and multiple pockets for utility and storage (it also includes a phone pocket with headphones port) make the jacket comfortable and versatile. 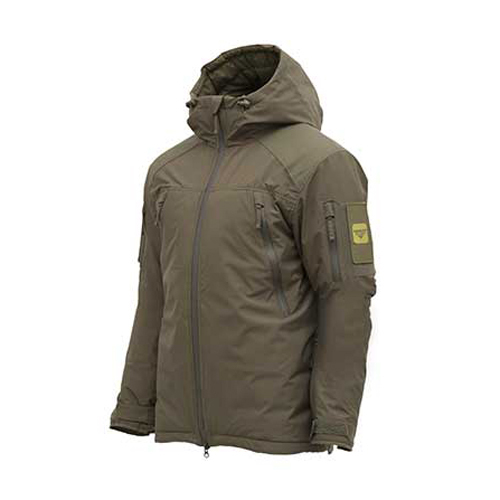 Looking for a robust, multi-function jacket with high performance? Look no further than the Carinthia LIG Jacket 3.0. 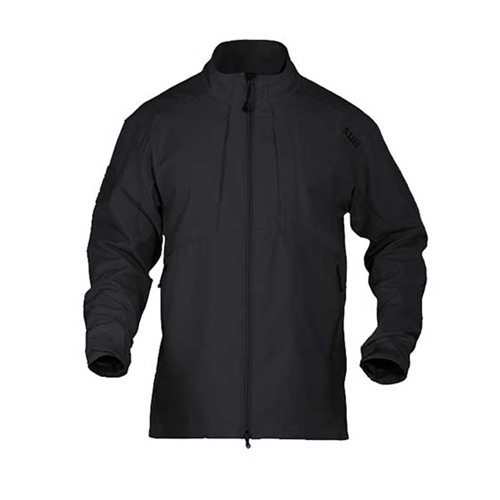 This heavy duty outdoor jacket is water-repellent, windproof and breathable with a thermal fleece lining. The new LIG 3.0 series is the result of development in areas of insulation, functionality and design. Its improved cut increases wearing comfort and freedom of movement while its low weight makes it the perfect go-to jacket for any expedition. 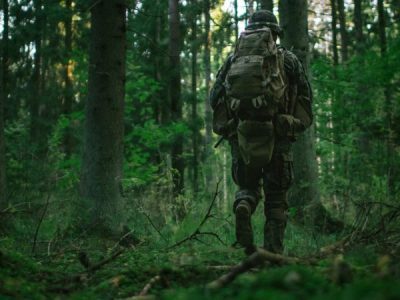 The Carinthia MIG Jacket 3.0 has been designed for military personnel out field, which means it’ll also serve the avid hiker carrying a pack stuffed with a tonne of bricks. 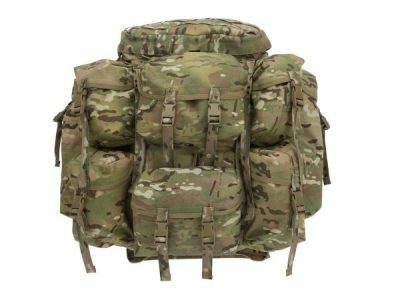 The Cordura reinforcement on the shoulders protects the jacket from the rubbing of your backpack and provides you with an extra level of cushioning, which is always a bonus. The high collar and padded hood create an effective built-in balaclava that doesn’t make you look like you’re going to rob a gas station. The rest of the jacket is equipped to deal with a range of intense weather. There’s a waterproof two-way front zipper with storm flap and chin guard, wrist warmers and velcro closures on the cuffs. The outer zip pockets are also lined with fleece, so you can jam your hands in there when it feels like frostbite might take your fingers. As a side note, lined pockets also have a better chance at keeping your phone from freezing when the cold weather sets in. 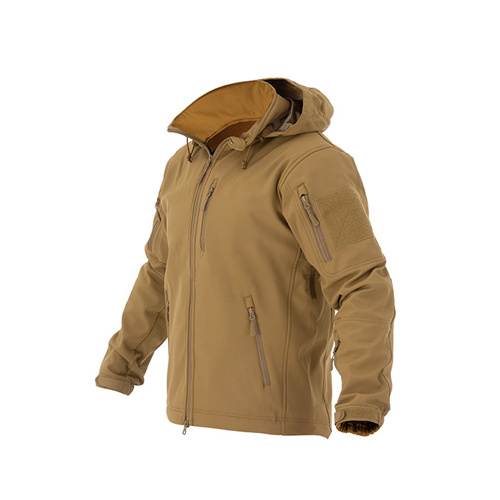 The 5.11 Sierra Softshell Jacket is made from 100% polyester stretch fabric with a bonded polyester microfleece inner, making it one of the most flexible, lightweight and comfortable tactical jackets on the market. You could fight a brawl in this jacket without impeding movement. The weather protection isn’t as heavy duty as the Carinthia MIG Jacket 3.0, but you wouldn’t take a knife to a gunfight and certainly wouldn’t take this jacket to sub-zero climates. It offers suitable protection from adverse weather with a water-repellent finish, two-way front zip, chin guard and lined front pockets to keep your hands warm. It’s described as an ‘all weather’ jacket and will hold up against moderate showers, colder climates and a scuffle or two around the campfire over who gets the last snag. 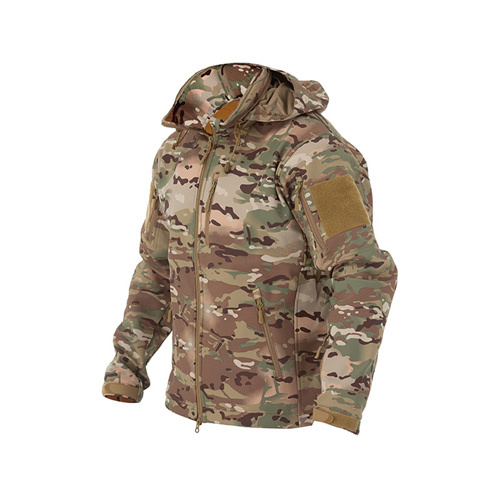 Require further advice on the best tactical and outdoor jackets to suit your needs? Contact Valhalla tactical today! 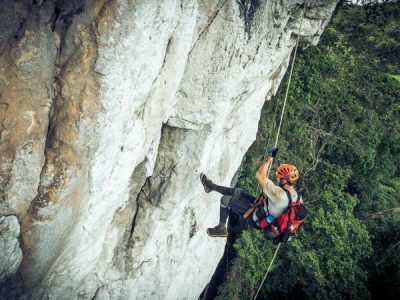 Australian adventures to try before you die! What Are The Best Tactical Boots For Dominating Anything?